Quoi vees ec yn Chooish Mleeaney? The Cooish is delighted to welcome Rob Amery to Mannin this year to deliver the Ned Maddrell Lecture. 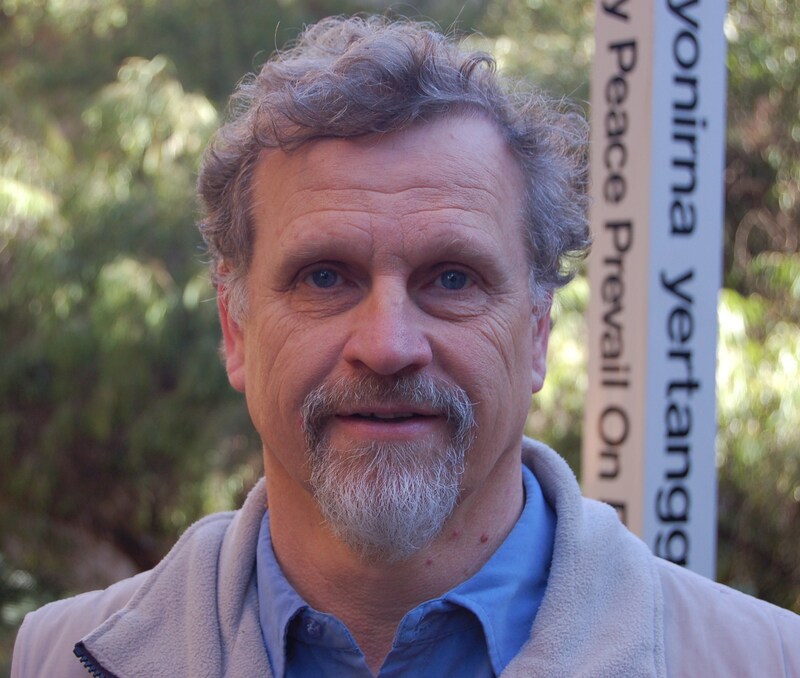 Rob is Senior Lecturer, Head of Linguistics, Manager Mobile Language Team (South Australian Aboriginal Languages) and convener of the Kaurna Warra Pintyandi (KWP) group, consisting of Kaurna people and others involved in the planning, teaching and development of the Kaurna language. Rob’s PhD, completed in 1998 and published in 2000, traced the documentation of the Kaurna language in the nineteenth century and investigated efforts to reclaim and reintroduce the language since the 1990s. In 1993-94 he developed the innovative national Australian Indigenous Languages Framework (AILF) for senior secondary level. He worked previously in Arnhemland, Central Australia and the Kimberley as a nurse engaged in Aboriginal Health Worker training and as a researcher. He is currently Guest Professor at the University of Cologne lecturing in Australian Studies (Linguistics) within the English Seminar program. The Cooish is also delighted to welcome Dingle’s ‘genial giant’ Breanndán Ó Beaglaoich, who headlines at the festival’s final concert in the Centenary Centre in Peel on Saturday 20th November, 8pm. 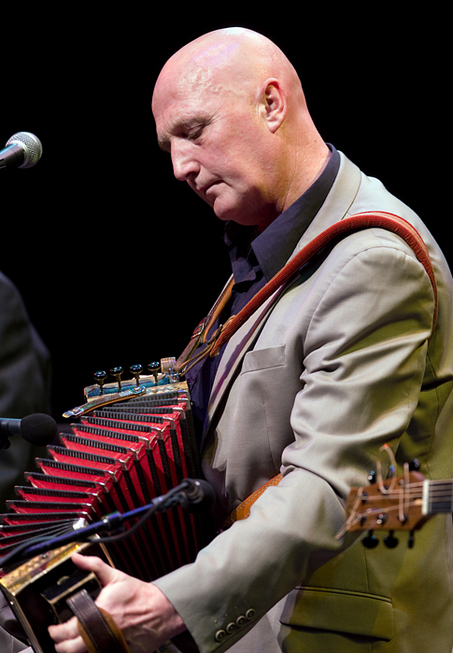 A well known and accomplished performer of Irish traditional music on the button accordion and a mighty singer in his native Irish Gaelic, Breanndán will be performing alongside his great friend, former Boys of the Lough member, Malcolm Stitt. Breanndán first toured with Boys of the Lough as a guest in the 1980s in the USA, and has been a full-time member since 1997. His exciting mix of dance music, sensitive slow airs and singing make him a great favourite. He is acclaimed in Ireland for his TV presentations of traditional music on the Irish language channel TG4. Breanndán has three solo albums Seana Choirce (Gael Linn), We won’t go home ‘till morning (Kells Records) and Oíche go Maidean / It could be a good night yet (own label). He has also recorded with the Chieftains (Bells Of Dublin and The Long Black Veil), with the Boys Of The Lough, Beginish and has featured on numerous compilations.